HP Graphing Calculators » HP Prime » What&apos;s inside a HP Prime Box? What's inside a HP Prime Box? 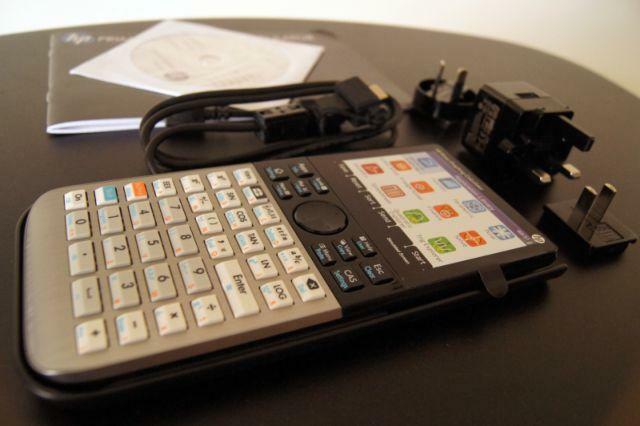 The Prime Graphing Calculator with slide-in-place hard protective cover. A 60 page Quick Start Guide. Two Micro-USB Cables (PC-to-Unit, Unit-to-Unit). A 100-240V Power Adapter with assorted inter-changeable Power Plug. A CD-ROM containing: Microsoft Windows based Prime Connectivity Kit and Virtual Calculator (Prime Emulator) for PC; Concise HP Prime Users Guide (Operation Manual) in multiple languages.